After sharing the recipe for my baked Cinnamon Apples, which make for a healthy snack, I am back today with something more… festive. It is the holiday season and I think it calls for a little indulgence, before we get back to our everyday cooking and eating. 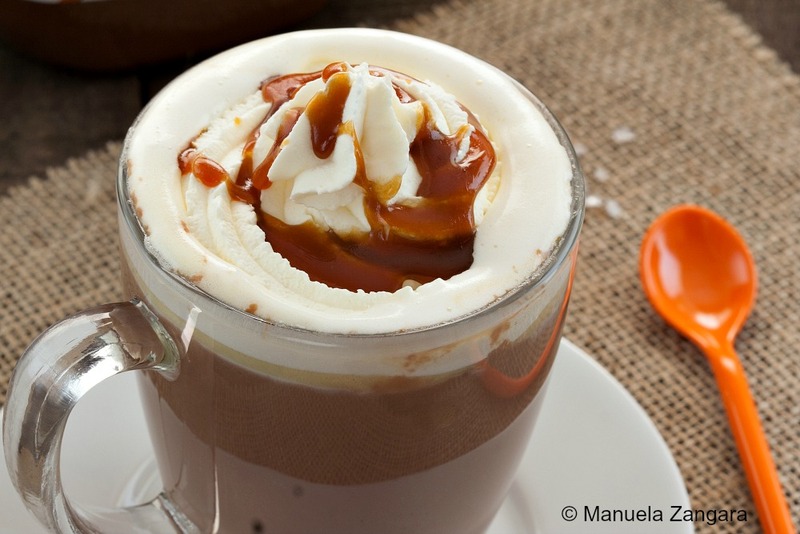 So what better time than this to enjoy a decadent hot chocolate? And a thick one at that, Italian style. In fact, Italians do not have hot cocoa… we usually have thick “proper” hot chocolate, made with melted chocolate. This recipe though, is even more special as the chocolate component is actually Nutella! 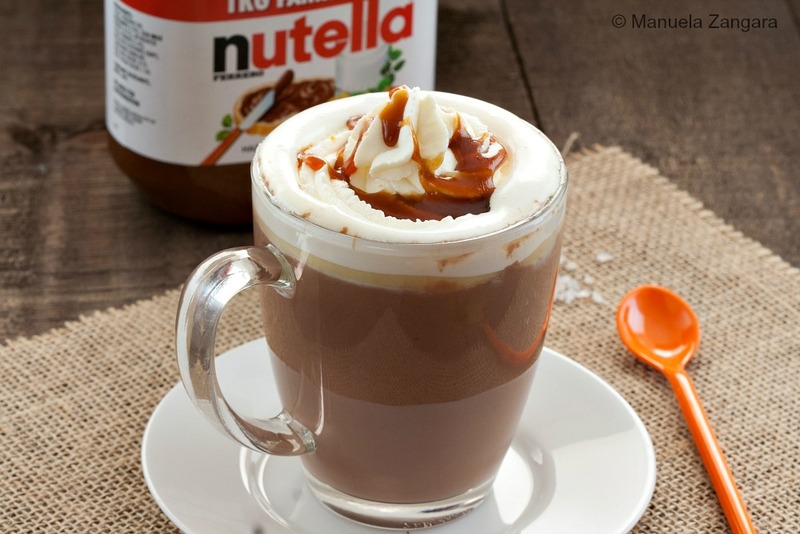 The salted caramel is a great addition as it balances off the sweetness of Nutella, making this the ultimate hot chocolate drink! Try it and you will be hooked, just like me! Enjoy! 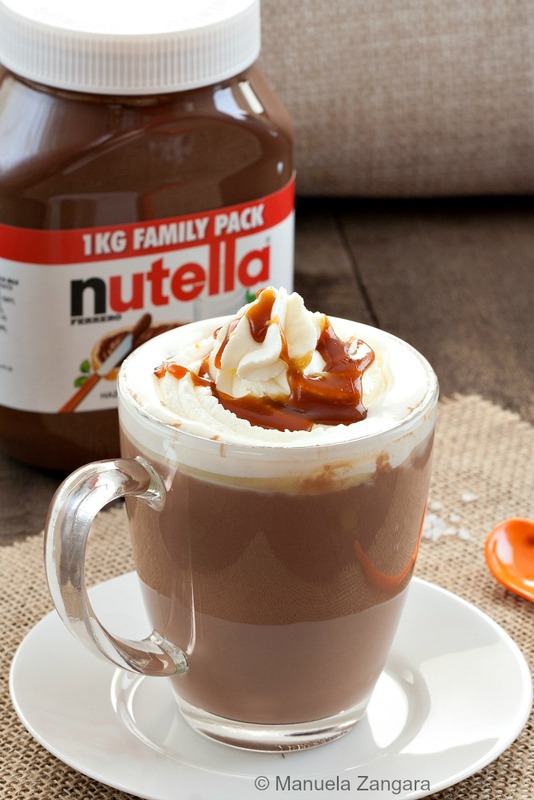 Salted Caramel Nutella Hot Chocolate, the ultimate chocolate drink! 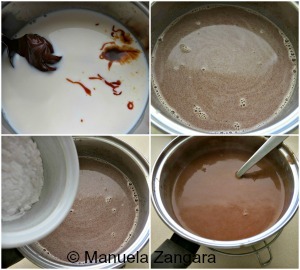 In a saucepan, heat the milk, Nutella and salted caramel until hot (but not boiling). Cook on a low flame until the chocolate coats the spoon and it thickens. Serve hot with whipped cream and a drizzle of warm salted caramel on the top. 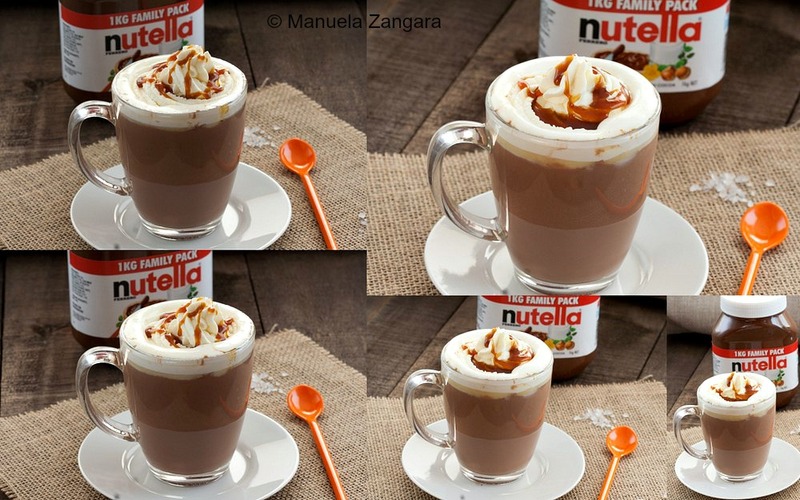 It was fairly cool today so this hot chocolate with nutella would have been a huge treat. How pretty yours looks!